What are your personal fears? Have you experienced one fear that is so great that it has stopped you from moving on with life the normal way? 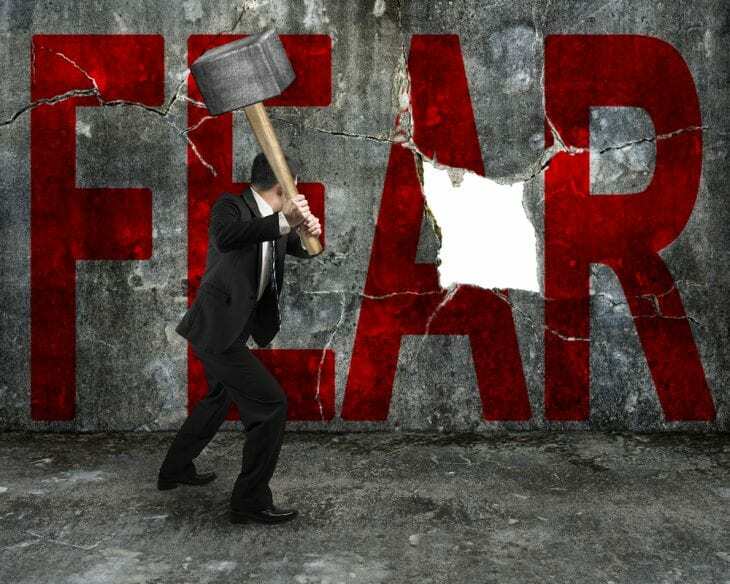 Have these fears prevented you from being better and striving for success? After reading this article, you will discover that all fears can be overcome, and that is proven scientifically. 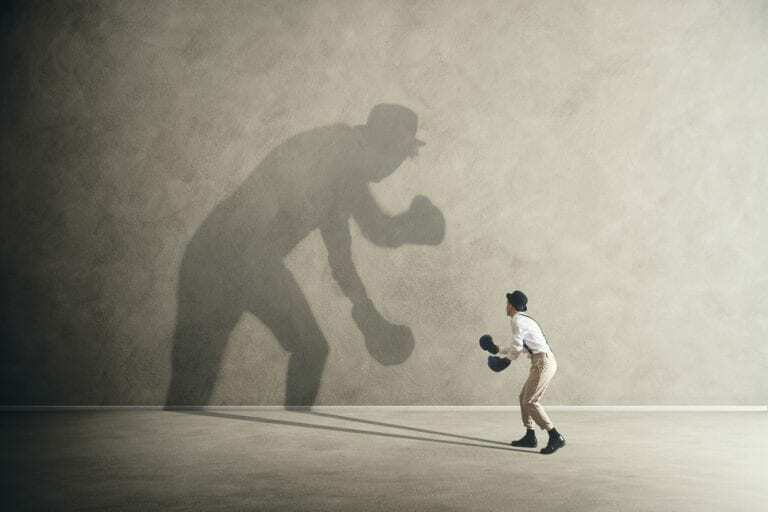 Here are our 10 Best Ways to Overcome Fear. I have a story to tell, a bit personal, but this is a reality for me which I want to share to all of you with the hope that you can learn from it. I have a long-time fear of death and of losing a loved one –a family member that I love dearly. It has made me uncomfortable and always unsure of my feelings. But as years went by, I have overcome that great fear although it was not easy to do. I have experienced many emotional ups and downs, life lessons, and actual life events that hurt me. Those life events were my greatest fears but I have realized that it is inevitable. No one can stop death. I lost my father when I was twelve. I felt so hopeless during that time and so fearful of the gloomy future that seems to cover my young life. I thought I couldn’t move on with life’s journey. Saddened by that experience, I ceased to be happy and hopeful because I thought that death was also my end. Being a Daddy’s girl, I was so devastated. But as they say, there is a rainbow after the rain. As I matured and as I have gone through many other life experiences that molded my character, I knew it is possible to overcome that fear. I slowly began to plan again for my future, to see the brighter side of life, and to hope that there is tomorrow for me. And that hope gave me confidence. 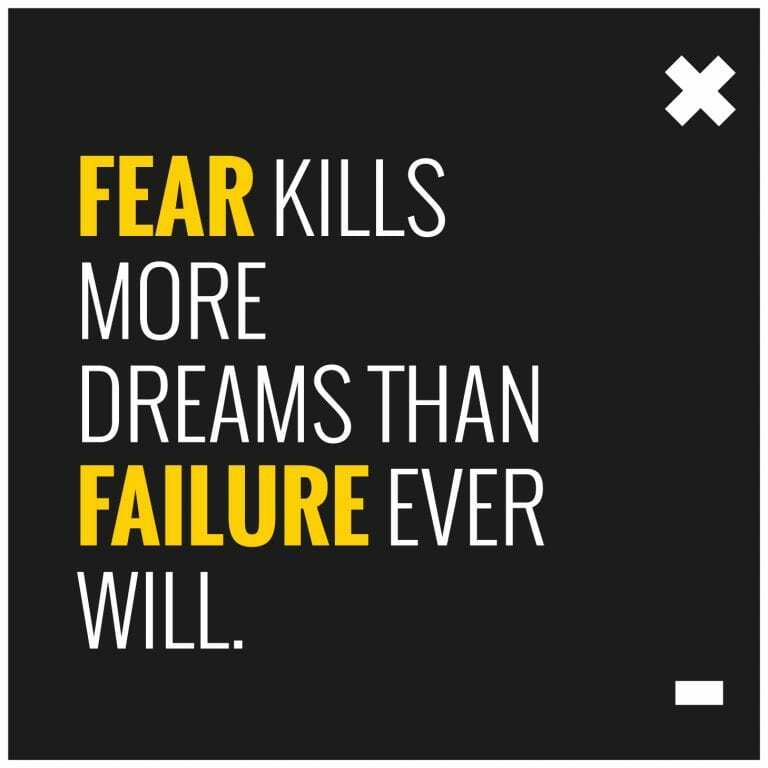 Overcoming a great fear is never easy. It takes a lot of courage and self-confidence to move on and dump that ugly fear that blocks our way to live life to the fullest. But never ever let that fear prevent you from seeing the greater part of life. Life is supposed to be happy and full of hope so we should live it that way. Take time to evaluate yourself and list down all the fears you have that keeps you from living life to the fullest. After you have listed all of them, commit yourself to overcome them, gradually and with the vision of a fuller life ahead. Just let go and enjoy life, it is beautiful.